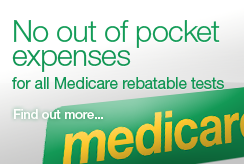 Pathology South offers bulk billing to all Medicare card holders for Medicare rebatable tests, meaning you will have no out of pocket expenses in most cases. Patients are asked to bring their Medicare card for bulk billing. 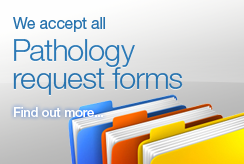 Pathology South staff, or your doctor, can advise you which tests are not Medicare Rebatable.